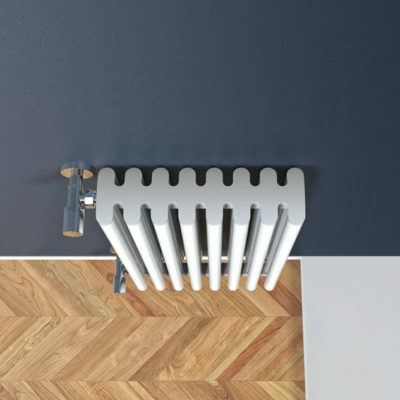 BambOOO, designed by Meneghello Paolelli Associati. 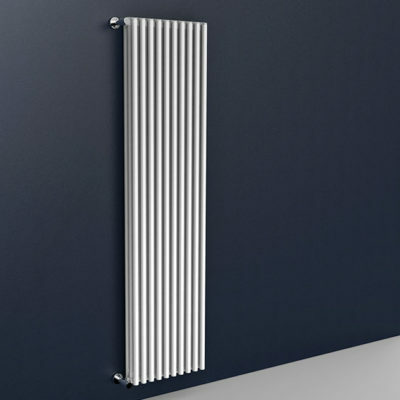 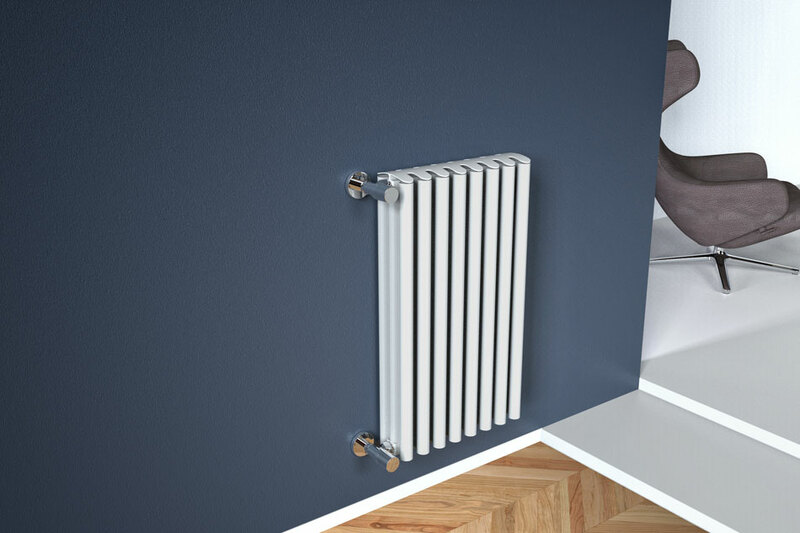 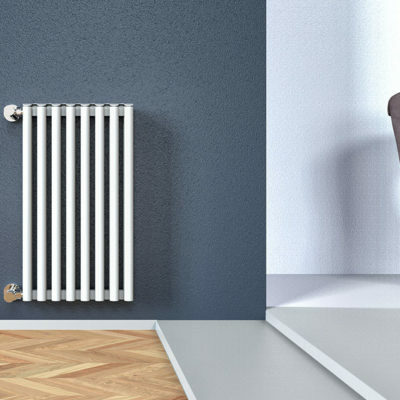 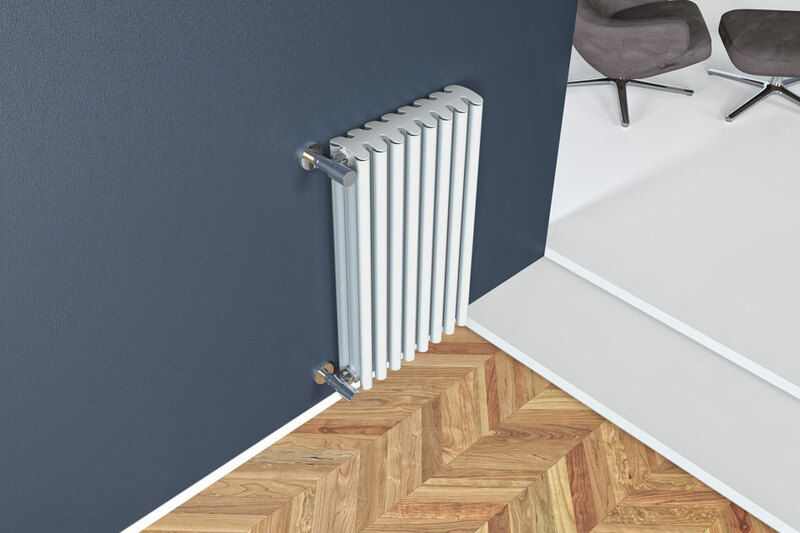 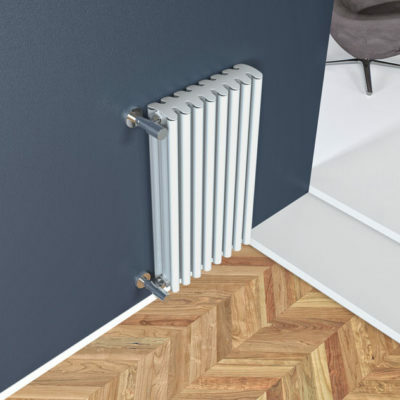 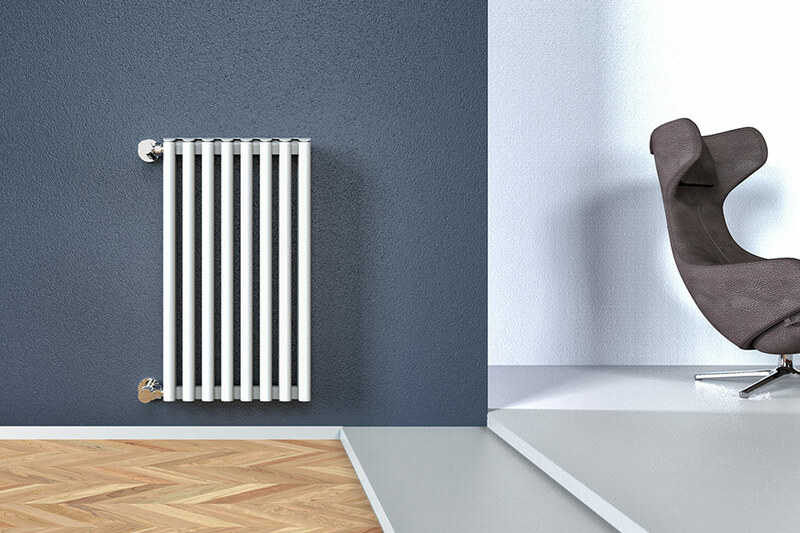 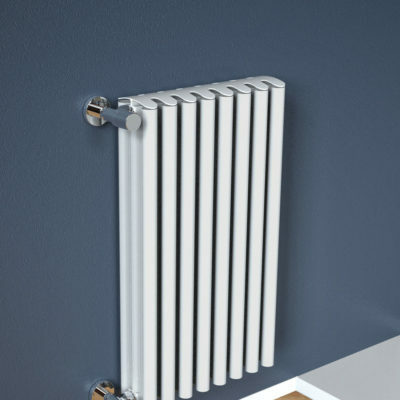 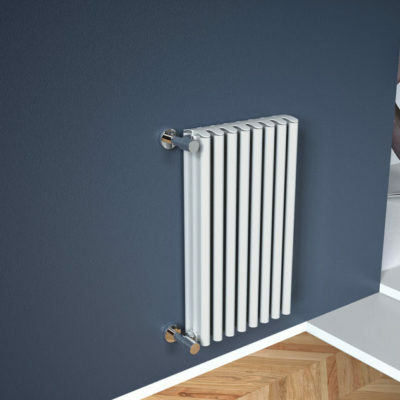 The new radiator stands out for the original interpretation of the classic tubular products and for the absolute Made in Italy quality distinguishing characteristic of the brand. 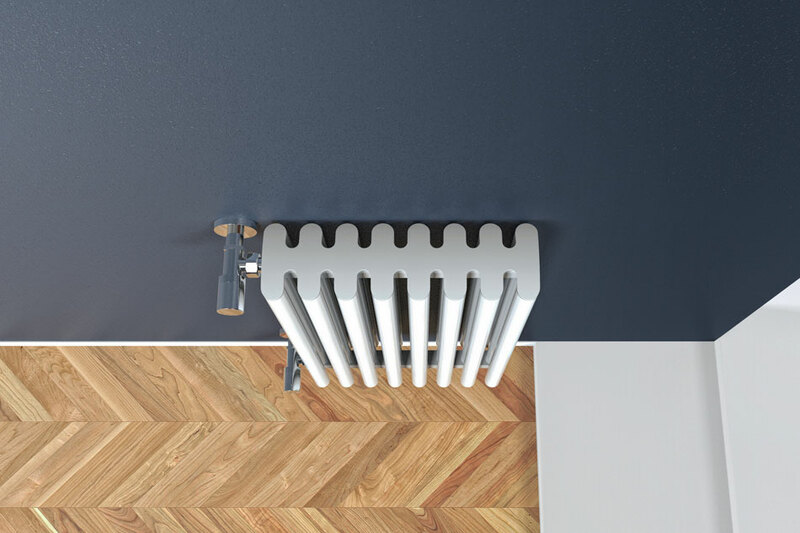 The essential, modern and elegant design inspired by the reeds of a bamboo forest – as evokes the name itself – allows a harmonious installation both in contemporary contexts and in spaces with a more classic imprint. 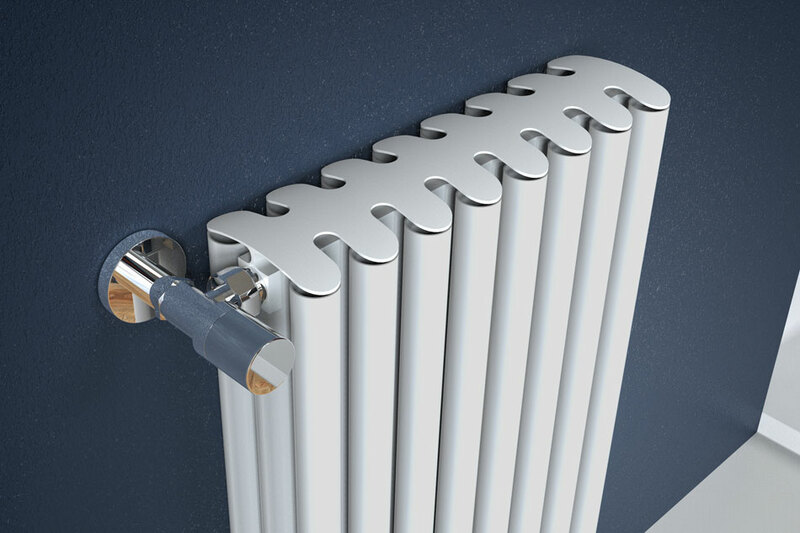 Peculiarities of BambOOO is the manifold that becomes an aesthetic component able to give sinuosity to the shapes. 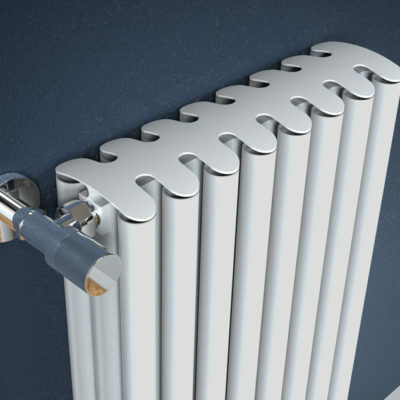 In addition, the soft lines of the heating tubular elements make it ideal for enhancing any environment style. 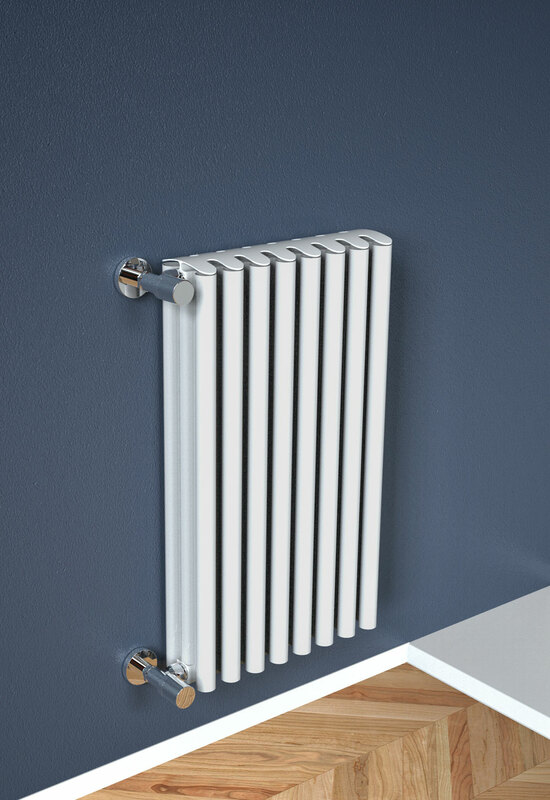 Entirely made of recycled aluminium, it is a product with a high thermal yield – about 15% more than the iron multi column ones – with remarkable lightness and flexibility of use combines the strong aesthetic value with high performance and an excellent quality / price ratio . 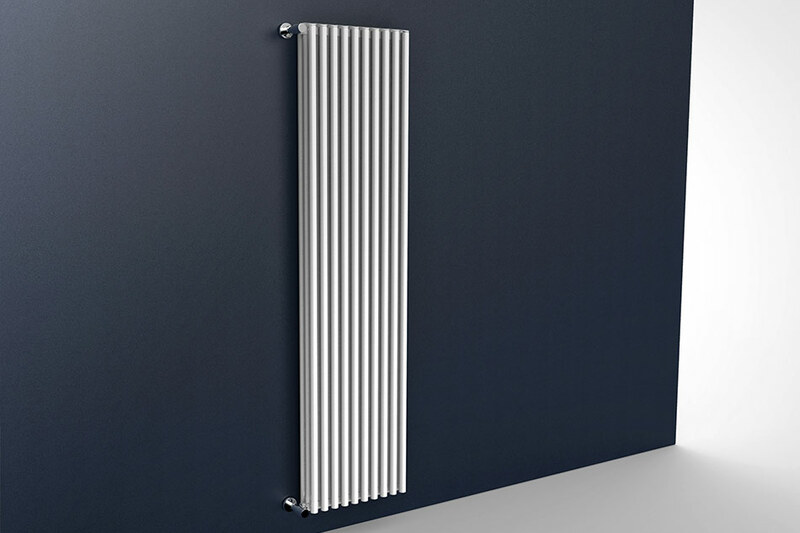 This model guarantees, in fact, considerable advantages including the adaptability to systems that use low temperatures water, respecting the environment and ensuring savings.